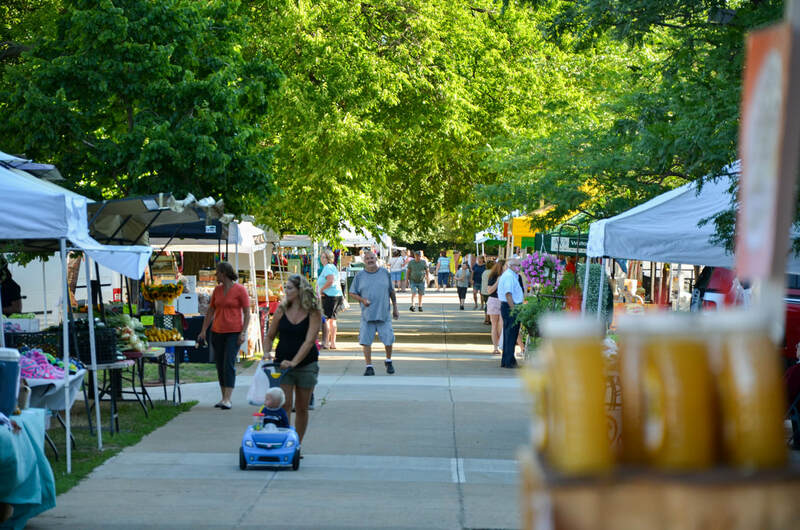 Applications for the 2019 Watertown Farm & Craft Market Season are now open! Apply today! Our market is a program of the Greater Watertown-North Country Chamber of Commerce.